Allan L. Brewer Jr., 72, formerly of Easthampton, passed away peacefully Dec. 30, 2016, at the Farren Care Center in Turners Falls. He was born April 8, 1944, in Northampton, the son of the late Allan and Mary (Tannett) Brewer. He was educated in the Easthampton schools and was a graduate of the Williston Academy in Easthampton. Allan was employed for several years working in the kitchen at the Hotel Northampton. 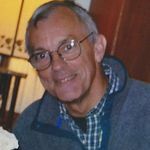 Allan had been a past member of the Easthampton Congregational Church, and he was an avid chess player enjoying a good match whenever he was able. Allan leaves his devoted brother Michael Brewer and his wife Ricki Newman-Benzie of Hendersonville, North Carolina; his nieces Wendy B. Dellert of Colrain, and Olivia Crough of Brooklyn; and his nephew Caleb Brewer of Bolivia. Peter Albert McIntyre, of Orinda, CA, died in his sleep on Tuesday November 17, 2015. He leaves behind his loved and loving wife and son, Gail and Adam, his dear sister Jean Berry, niece Melissa (Pacheco) and nephew, Sean and wife Veronica Berry, and many, many friends who enriched his life in so many ways with shared laughter, rounds of golf, Giant’s games, skiing, sailing trips, motorcycle rides, good meals, more laughter and friendship. He is missed. Jean Lyndon Lathrop, 71, of Plainfield, died unexpectedly on Thursday, August 27, 2015, at her beloved home, which was a part of the New Hamburger Community. 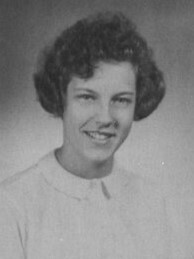 She was born on September 4, 1943, in Massachusetts, the daughter of the late Roger Lyndon, the noted mathematician, and Barbara Whitmer. She was raised in Unity, New Hampshire, by her mother, the late Barbara (Whitmer) Clark and the late Alan “Buddy” Clark. She received her B.A. and an M.A. in American women’s history from Goddard College. She then taught for many years in a Goddard College undergraduate program for low-income adults. Neal Lenti Howard, 72, of Southampton died Monday, Nov. 2, 2015, at home surrounded by his loving family. He was born Oct. 15, 1943, in Springfield, the son of Eleanor M.(Brown) Lenti and the late Neal M. Lenti, who died in World War II before his son was born. Neal was adopted by George H. Howard, who also predeceased him. Neal attended Williston Academy before graduating from Easthampton High School in 1964 and from Saunders Electronics School in Boston. 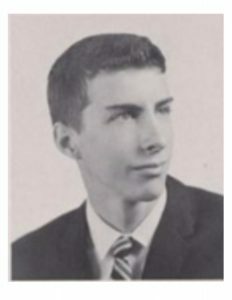 He worked in the electronics field, was a former member of the Southampton Fire Department and Southampton Police Department and retired as a manager from Storage Technology in 2005. Neal was also a retired veteran from the 104th at Barnes where he worked in the avionics shop. Neal enjoyed truck pulling and working in his shop on all kinds of projects. He also enjoyed riding his motorcycle and was a commercial hot air balloon pilot enjoying the “ups and downs” of his balloon named Gallagher. 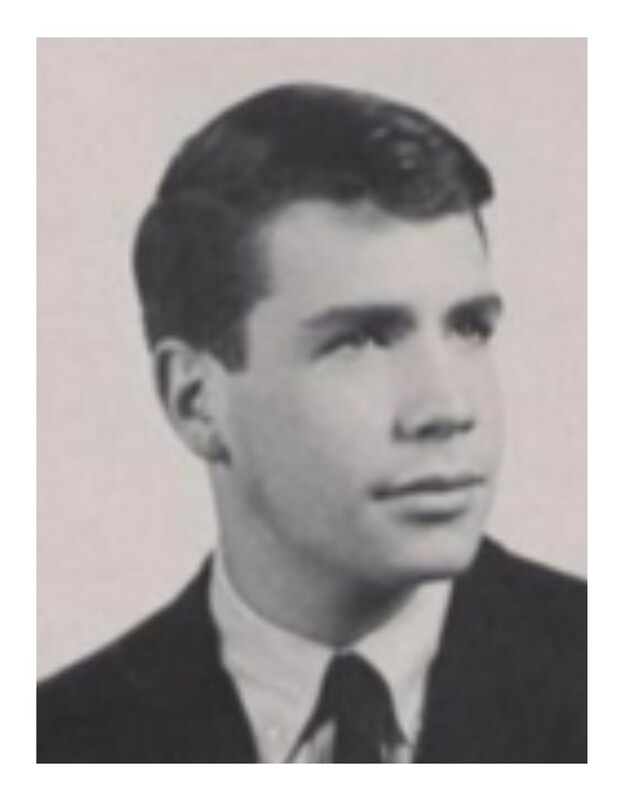 Neal is survived by his wife of 51 years, Jane (Sudnick) Howard, his mother Eleanor Howard of Easthampton, and three daughters, Ann M. Sarafin and fiancé Tommy Bigos, Lisa J. Rice and husband Matt and Laurie A. Boudreau and husband Jim, all of Southampton. He is also survived by his two sisters, Jane B. Howard of Montana, and Susan Farland of New Hampshire. Neal will be greatly missed by his grandchildren Mike and Matt Sarafin, Vanessa and Kayla Rice, Patrick and Bryan Boudreau, and Chad and Chelsea Bigos and soon to arrive great-granddaughter Elizabeth Boudreau. He has been an inspirational role model and guiding presence in each of their lives. Neal was predeceased by his brother Attorney John B. Howard. Susan Jane Glesmann, 69, of Conifer lost her hard-fought battle with brain cancer on Oct. 11, 2014. Susan was born and raised in Holyoke, Mass. 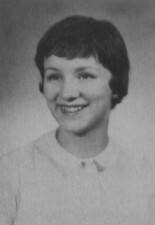 After graduating from Northampton School for Girls in 1962 and receiving a bachelor of science degree in nursing from the University of Massachusetts, she moved to Denver to work in the crisis unit at Fort Logan Mental Health Center and in the emergency room at Denver General Hospital as a psychiatric nurse. Her strongest lifelong passion was the care, protection and support of animals both domestic and wild – the abandoned, starving, mistreated and voiceless among us. She not only adopted 25 animals but also supported many animal causes, volunteered her time at local shelters such as the Intermountain Humane Society and the Evergreen Animal Protective League, and spent many vacations volunteering at national shelters such as Best Friends and Kindness Ranch. She was an unsung angel to the animal community. Susan’s survivors include her sister, Carol Baker, and her husband, Peter; her brother, Ted Glesmann, and his wife, Jeanette; and her maternal uncle, Arthur Robertson. She also leaves a very large number of “the best friends ever,” who cared for her tirelessly for the six months during which she suffered. Susan brought joy to so many and will be remembered for her caring, compassion, thoughtfulness and laughter. 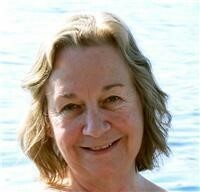 Susan Jane Glesmann, 69, of Conifer, Co lost her hard fought battle with brain cancer October 11, 2014. Susan was born and raised in Holyoke, Ma. the daughter of the late Edward and the late Maryon Glesmann. 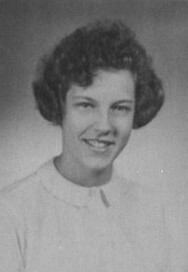 After graduating from Northampton School for Girls in 1962 and receiving a BS in Nursing from The University of Massachusetts at Amherst, she moved to Denver to work at the Crises Unit at Fort Logan Mental Health Center and moved on to Denver General Hospital Er where she worked as a psychiatric nurse for 30 years. Her lifelong passion was the care, protection and support of animals both domestic and wild….the abandoned, starving, mistreated and voiceless amongst us. Humane Society and the Evergreen Animal Protective League and spent many vacations volunteering at national shelters such as Best Friends and The Kindness Ranch. She was an unsung angel to the animal community and set an example for all by her actions.